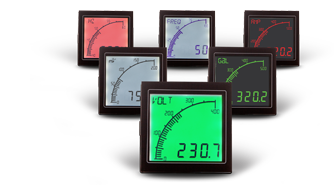 The Trumeter APM Configurator allows you to program custom configurations onto your APM. Scaling, Color and Alarm Settings are among the many custom settings available. – Microsoft .NET Framework. (If you don’t have this, you can download it from www.Mcrosoft.com/net. – An internet connection for initial software installation and updates. Easy to set-up software. Just plug into any free USB port on your PC. 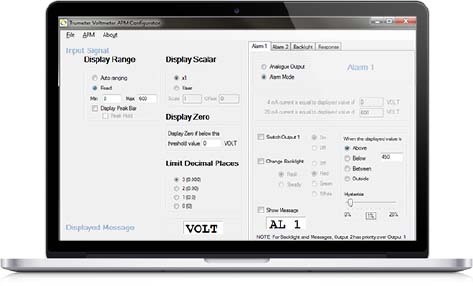 Run the free APM Configurator and you can begin.